Focus is the BBCs science and technology monthly magazine. Jargon-free and accessible, you dont need a PhD in particle physics to enjoy reading it. All you need is a quizzical mind that wants to understand the world around you, and gain a fact or two to keep up your sleeve in a pub quiz emergency. 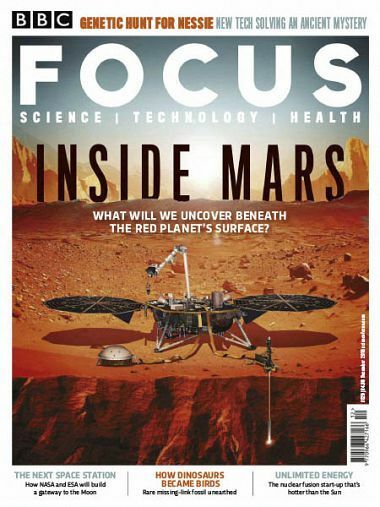 BBC Focus magazine is a science technology magazine with a trained eye on the future. Includes scientific breakthroughs and gadgets that could shape the future of the human race, on earth or in space.